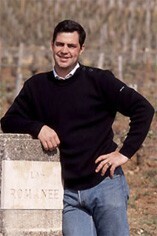 The Wine Advocate - Eleven newly-farmed parcels from all over the commune inform Liger-Belair's 2006 Vosne-Romanee, which smells of smoked meat and game mingled, violets and red raspberry. 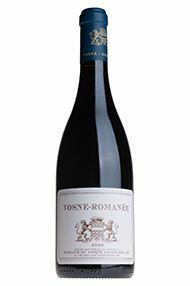 Fresh and delicate in the mouth, with refined tannins though a hint of overtly resinous woodiness, it finishes with tender refreshment and lingering, village-typical floral and animal intrigue. I would plan to enjoy this over the next 3-4 years.